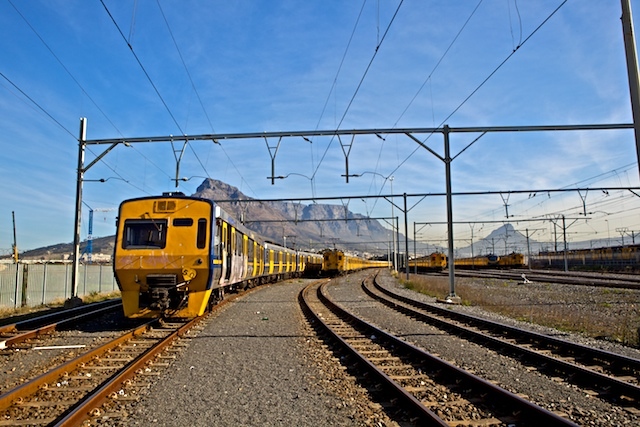 Cape Town has several options when it comes to public transport. In this blog I’ll show you the different options you have and share some history about public transport in Cape Town. The first public transport in Cape Town was around May 1801, when a weekly coach service from Cape Town to Simon’s Town was announced. In September 1862 the Cape Town and Greenpoint Tramway Company was formed. The first operations of this company started around 1 April 1863. It was a horse drawn service from Adderley Street to Somerset Road, Greenpoint. In 1896 this company replaced the horses for an electrical tram. They closed their doors on 28th of January 1939. 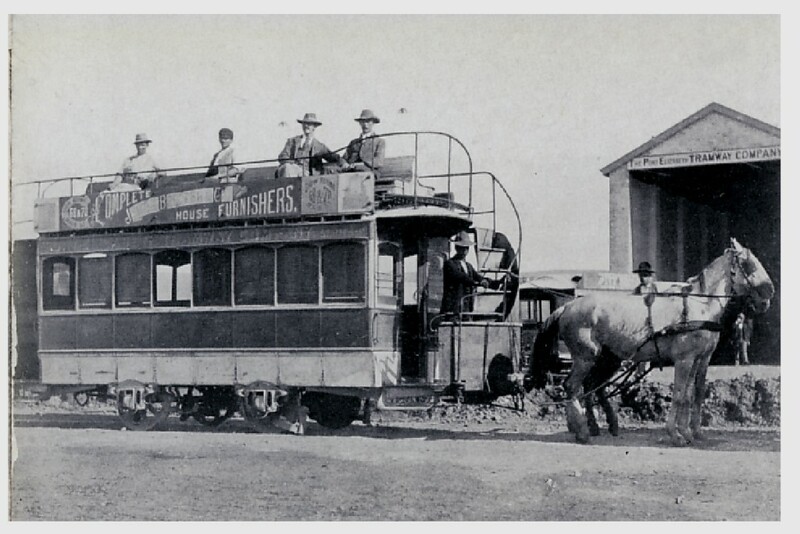 Cape Town also had a second tramway company after the Cape Town City Council authorised a second tramway company, that was called ‘’City Tramways Company Limited’’, to operate a similar horse-drawn service. Golden Arrow Bus Services was founded in 1861 and they are still operating today. 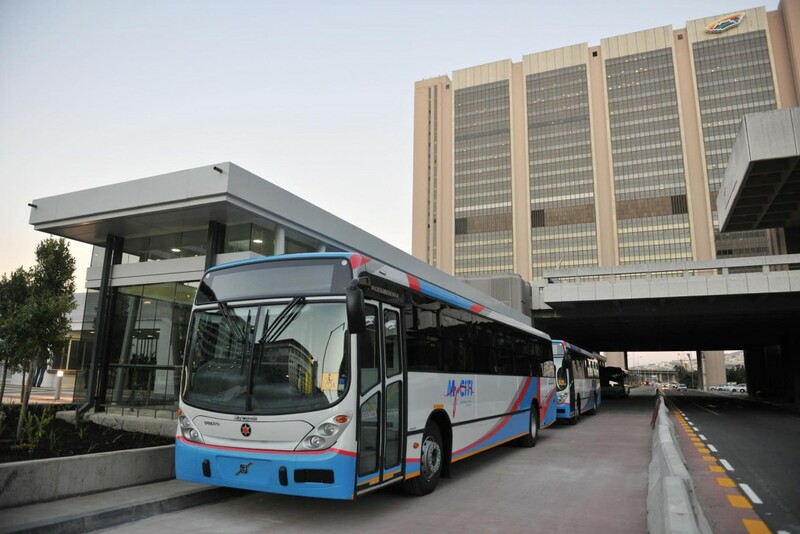 The company operates 1046 buses during peak hours, serving 1300 routes and covering a total area of approximately 2460 km2 in metropolitan Cape Town. 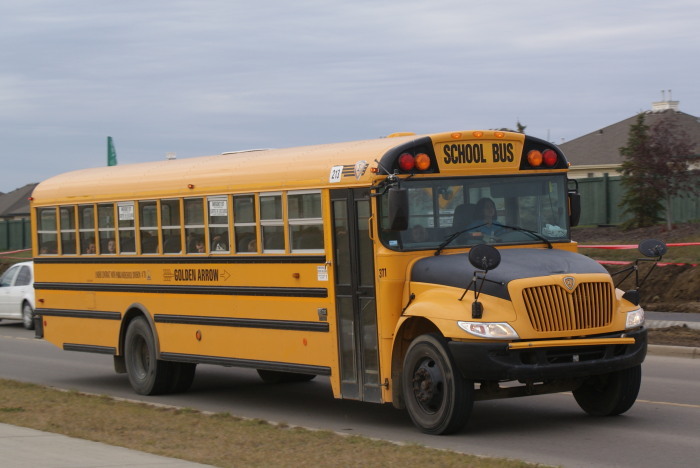 Some of the buses still look like the typical old school buses. Prices start with 4 Rand and you can pay cash in the bus. For more information check their website. The MyCiti buses are a part of the public transport in Cape Town since 2010. You can make use of the airport shuttle service for only R60 and there is wifi on board the bus. Every day you have access to 50MB so you can check your e-mail, browse social media and access other online content, free of charge. To make use of the MyCiti buses you need a MyConnect card, you need to upload this card with money. You can buy this card at supermarkets or small kiosks near their bus stations. Metrorail is responsible for transporting up to 2 million people per day. The company operates in areas like Gauteng, Western Cape, Kwa-Zulu-Natal and the Eastern Cape. This way of travel is very popular among the local people because it goes to the suburbs. A ticket for this train ranges from R7 to R22, depending on whether you choose second class or first class. Try to avoid taking the train during late evening for your own safety. The station is located in the city centre, for more information go to their website. You can find these local minibus taxis everywhere in the city, in Townships, in the suburbs of the city and Camps bay or even Hout Bay. You can recognize them by the logo of the vehicle as most mini buses have the flag of South Africa on both sides. 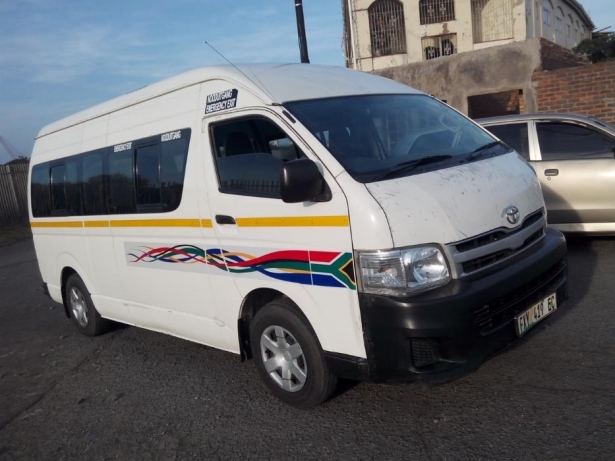 These mini buses fit around 14 people and the prices range from R7 up to about R20. 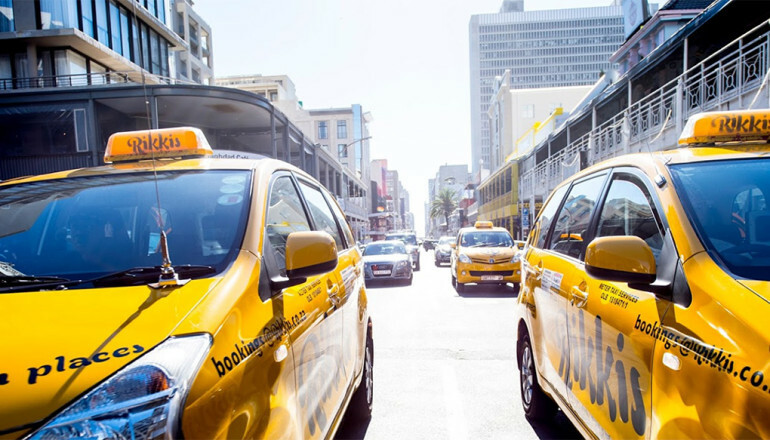 The taxis are not the cheapest way to travel but when you’re in a hurry, a taxi is your best way to go. In general, the taxis cost about R10 per kilometre, with a minimum price of 30-40 rand. You can get a taxi just by waving to them or by ordering one by phone. Make sure you make a deal before the taxi starts driving to avoid that you have to pay more. You may insist that the meter is used. Uber is also a taxi service but you can only use it when you have the Uber application on your smartphone. The prices of an Uber are cheaper than taking a regular taxi. The advantage of taking an Uber is that you see the exact price before you order it. 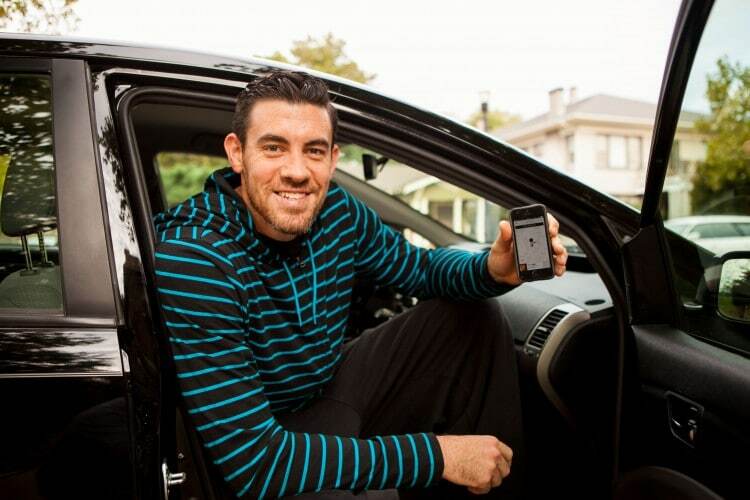 An Uber can take you anywhere in the city for a good price. So now I explained you all options regarding public transport in Cape Town. As regards safety; the public transport in Cape Town is safe but always keep an eye on your stuff. If you are interested in studying a new language or improving your current level of a certain language. Don’t hesitate to contact us.